Rent a car at the best price. 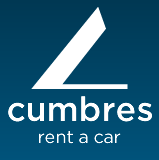 Cumbres is a family-run business which has been operating in San Carlos de Bariloche since 1991. We own a fleet of new cars that meet the requirements demanded by the regulations in force. Our vehicles have the legal permit to cross to Chile without any extra procedure or cost. We deliver the cars to the airport, hotels and nearby cities. 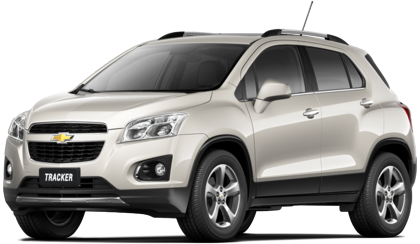 Our wide variety of cars actually fulfills the tourists´ demands as we have different kinds on offer: economical, automatic, family, de luxe, vans, 4x4 and vehicles for work. With our personalized guidance, we provide our customers with written material as well as simple but clear assessment. We have taken part in relevant events such as the "Latin-American Summit of Presidents", the opening of the "Llao Llao Hotel", the "One Thousand Miles Sports Car Race" and many others. We do hope to meet your needs in order to contribute to a pleasant and unforgettable stay.